If you can’t analyze your relationship with someone in a simple way, install this app and know what a person feels about you. The calculation of a relationship is done using advanced algorithms that checks it your text messages. 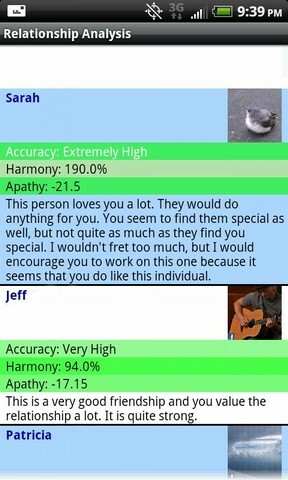 After analyzing them, this app provides meaningful results that will also impress you. The app will give you an advice or a description regarding that person. So, the analysis depends upon the no. of text messages stored of that person. More the text messages stored, better the results will be. The app also lets you know if you are working to grow a relationship. Finally know who loves you or who likes you or even who is stalking you. The application does not share your information with anyone. The internet excess is just for the ads. The ad version of this app is available for free. Try it. 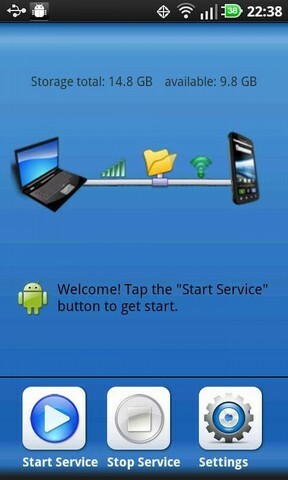 The app lets you transfer files between computer and your phone without using the Data cable. Yes, it’s simple and easy. You don’t need to keep your data cable with you. 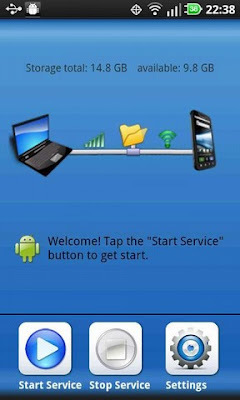 All you have to do is to open the app and tap the “start Service”. Then input the address in “My Computer” on PC and you are done. All this was never so easy. Copy, paste and cut the files freely and quickly. Have you tried its 1st version? 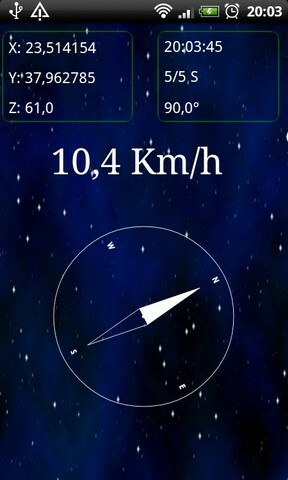 That was one of the best GPS apps for your phone and now its second version is available. The second version contains improved graphics that you will like for sure. Different categories are defined for waypoint and tracks. You can even rotate the map in the app. There are unlimited amount of waypoints, tracks, satellites etc in the app that are available to you. One more interesting thing in the app is that you can associate GPS positions with your contacts. For the Google maps to work on your phone, you should have an internet access. It supports LOC, GPX, KML and KMZ files. It has a better compass and it has much better direction systems than its previous version. We hope that you will like this release. You don’t have to spend a penny to download this app. It’s free.